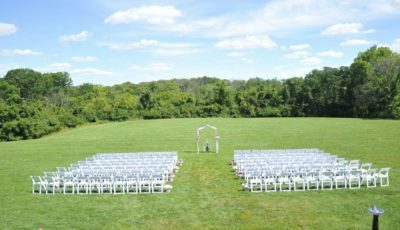 Whether you are going for a large modern wedding or a small rustic celebration, our team of caring professionals will help you find the ideal space for your wedding. 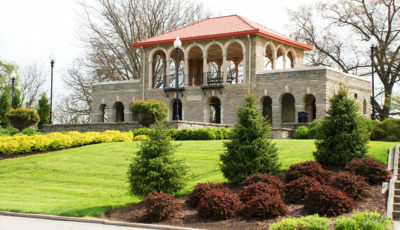 This breathtaking park provides incredible hilltop views and a beautiful gazebo space. 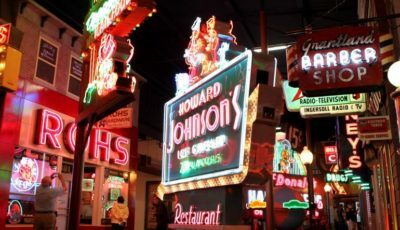 Eclectic, bright and fun, the American Sign Museum is a cheerful backdrop to any event. 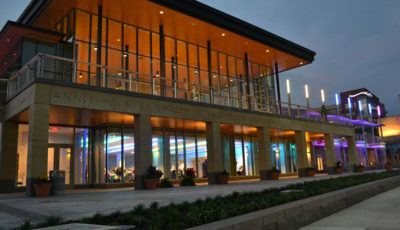 Nestled on the banks of the Ohio River with the Cincinnati skyline as its backdrop, the Anderson Pavilion offers seating for 350+. 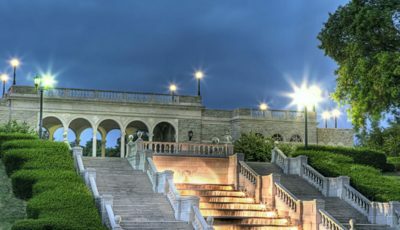 Overlooking stunning gardens and a cascading waterfall, Ault Park is a majestic place to celebrate. 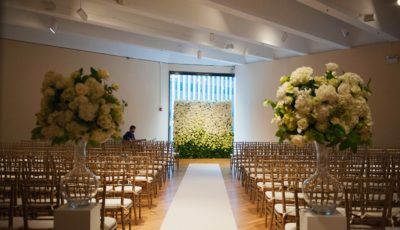 Spacious, simple and chic, The Center is the perfect blank canvas for your event with personality. 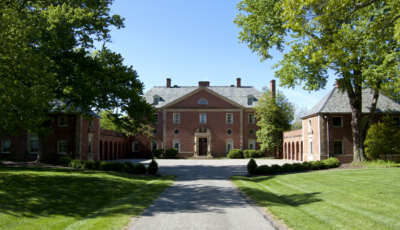 Built in the early 1900s, The French House is a historic estate with sprawling gardens, charming décor and more. 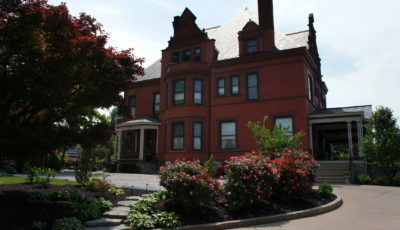 The Gibson House provides an elegant, historic space for celebration surrounded by beautiful gardens. 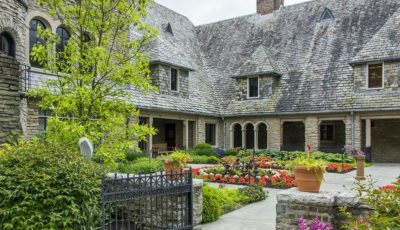 This Norman-style manor house is surrounded by charming gardens, fountains and other beautiful features. 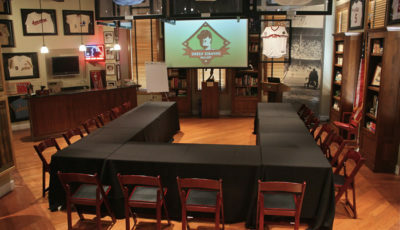 For sports lovers or laid-back events, the Green Diamond Gallery is the perfect spot to entertain. 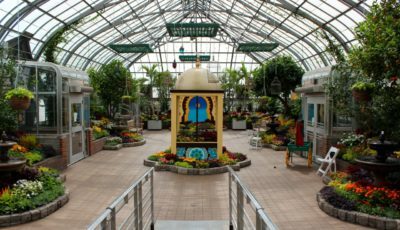 The Krohn Conservatory is a truly unique venue space. 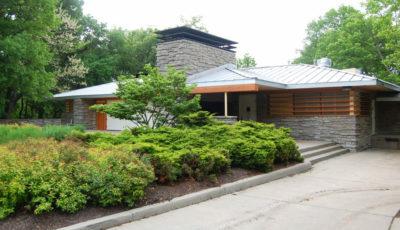 The art-deco arboretum is a gorgeous place to celebrate. 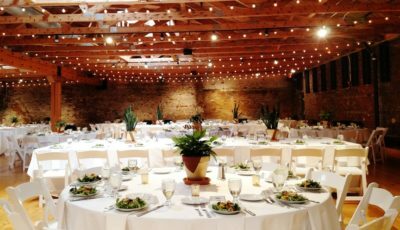 Industrial yet elegant, MadTree Brewery is a versatile venue that suits a wide variety of events. Rustic and charming Maple Ridge Lodge is surrounded by Mt. 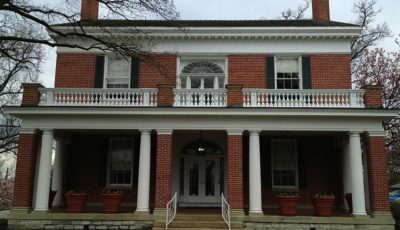 Airy forest and just ten minutes from downtown Cincinnati. 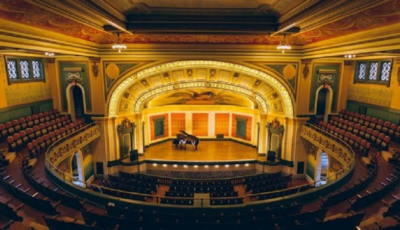 A century-old Cincinnati landmark, Memorial Hall’s stunning theater is an impressive place to celebrate. 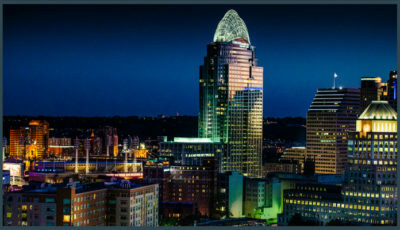 With an Italianate-style pavilion and majestic views of downtown Cincinnati, Mt. Echo Park is a one-of-a-kind venue. 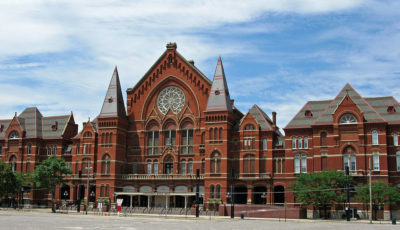 Housing most of Cincinnati’s fine arts programs, this iconic music hall is an stunning, grand venue. 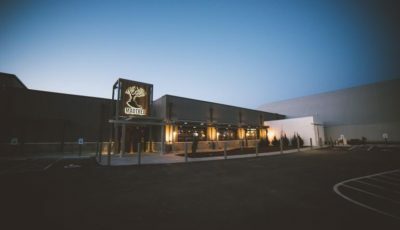 New Riff is the perfect venue for events with personality. 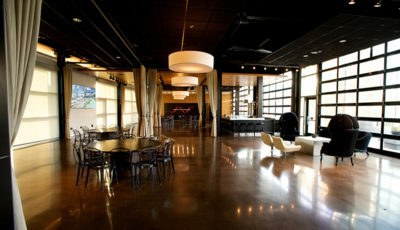 The stunning distillery provides unique ambiance. 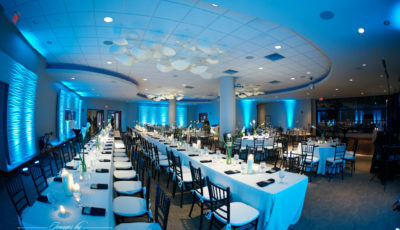 A whimsical, entertaining venue, Newport Aquarium is a truly unique space to host an event. 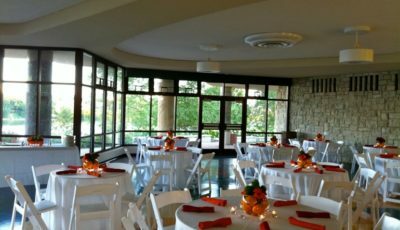 With patios, a gazebo, and beautiful landscaping, the Oak Ridge Lodge is a breathtaking event venue. 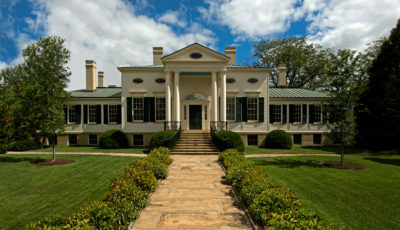 Peterloon is a historic estate with a Georgian-style house and truly breathtaking grounds. 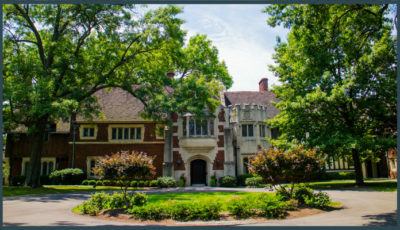 From the mahogany paneling to the original teak hardwood floors, this Tudor home sits on 18 delightful acres and fits up to 325 guests. 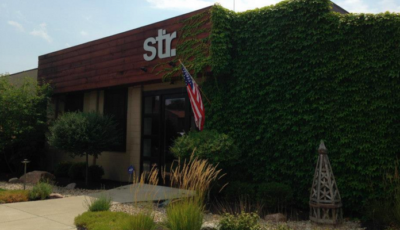 This charming brewery balances rustic wood beams and brick with modern lighting and bars. Celebrate in an intimate urban loft, beautifully furnished with all the comforts of home and so much more. It’s perfect for hosting your private gathering or corporate event. 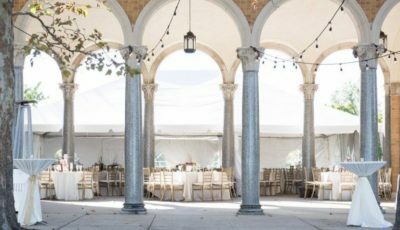 With both a small indoor space and a tented brick terrace in the garden, this simple venue is charming. TM Berry Friendship Park has gardens full of contemporary art and a simple, chic pavilion. 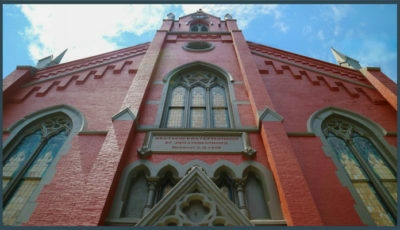 The Transept transforms the historic German gothic church into a world-class venue for weddings, meetings, receptions and social gatherings. 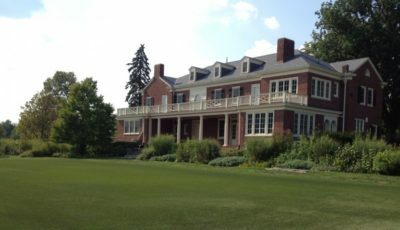 Perched on a hilltop, Wiedemann Hill Mansion is an elegant, historic venue with a breathtaking view of Cincinnati’s skyline.